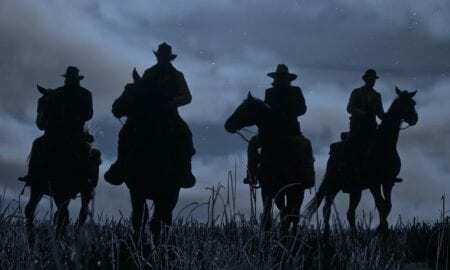 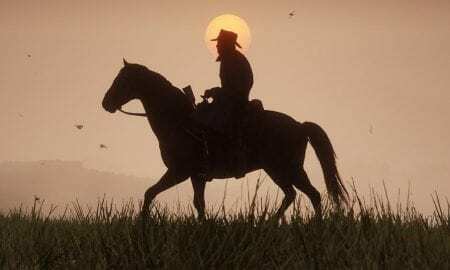 Rockstar Games announced the delay and release date in a blog post, stating that they needed more time "for polish." 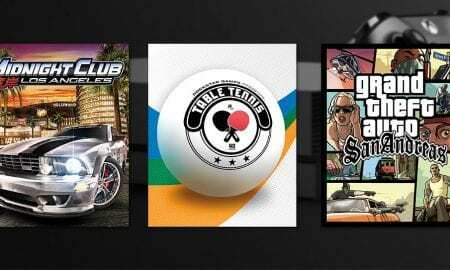 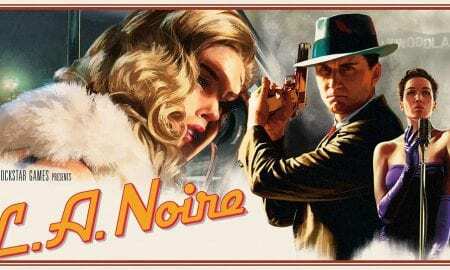 The VR version will be called L.A. Noire: The VR Case Files and includes seven of the original cases built specifically for VR. 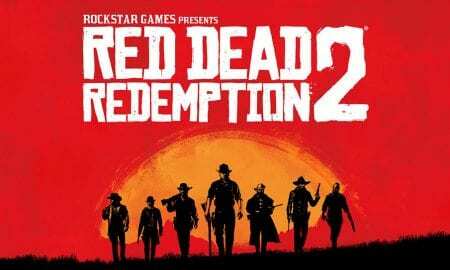 A trailer for Red Dead Redemption 2 will be coming next Thursday. 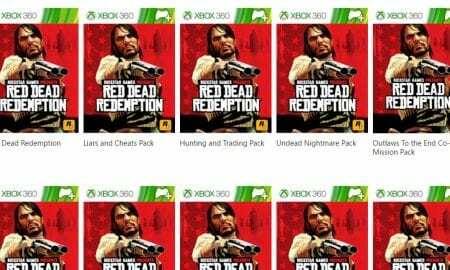 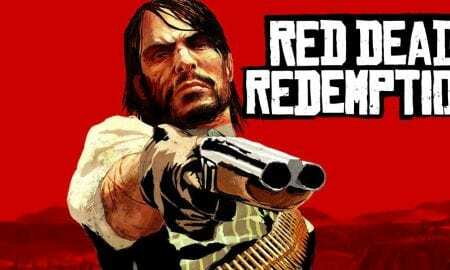 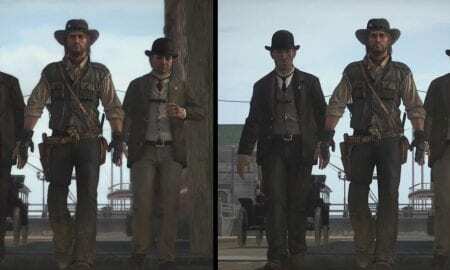 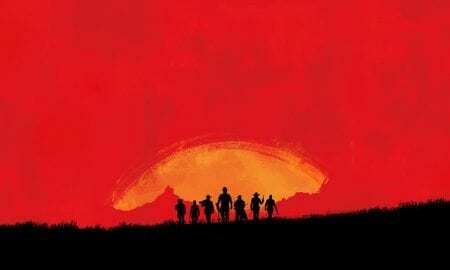 After this morning's tweet, a sequel to Red Dead Redemption appears to be all but certain.